According to German paper HAZ, the reason for canceling Tuesday’s international friendly between Germany and Netherlands was a possible coordinated terrorist attack involving five bombs. 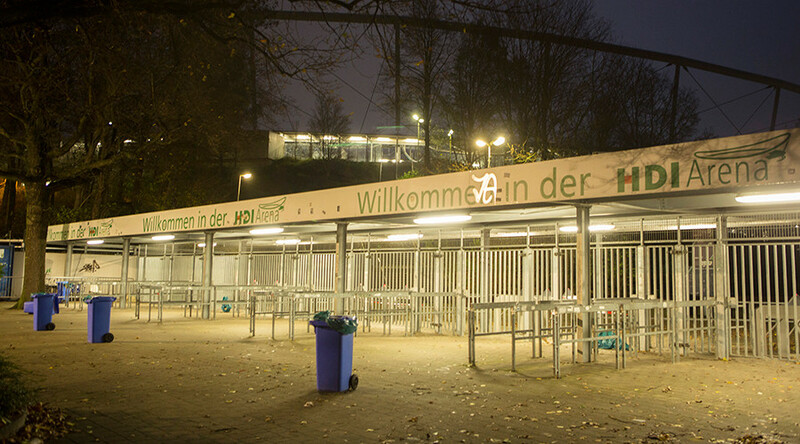 The match in Hannover, Germany was canceled when authorities noticed a suspicious-looking piece of luggage inside the stadium. Fans at that point had begun to enter the stadium but were quickly evacuated. 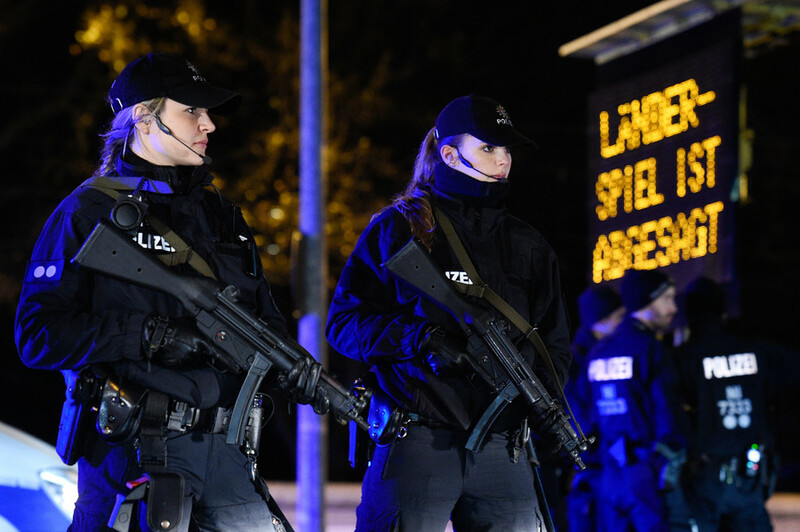 HAZ (Hannoversche Allgemeine Zeitung) reports that ahead of the game there was a specific threat, discovered by French authorities, that a terrorist group had targeted the football match with a coordinated attack using five separate bombs. Another German paper, Focus, describes the plot in more detail. According to the French secret service, a five-person group led by a German citizen planned to detonate three explosive devices inside the stadium itself which they were to sneak into the stadium, possibly through the means of an ambulance with clearance to enter the facility. After those bombs went off, another was supposed to be planted at a nearby bus station, with the fifth bomb planned for the local train station. Once German authorities received this intel, they proceeded to investigate the stadium and eventually decided to cancel the match as a precaution. While they did find a suspicious item in the stadium, it is unclear whether any explosives were actually discovered, as there have been no official reports on the incident.